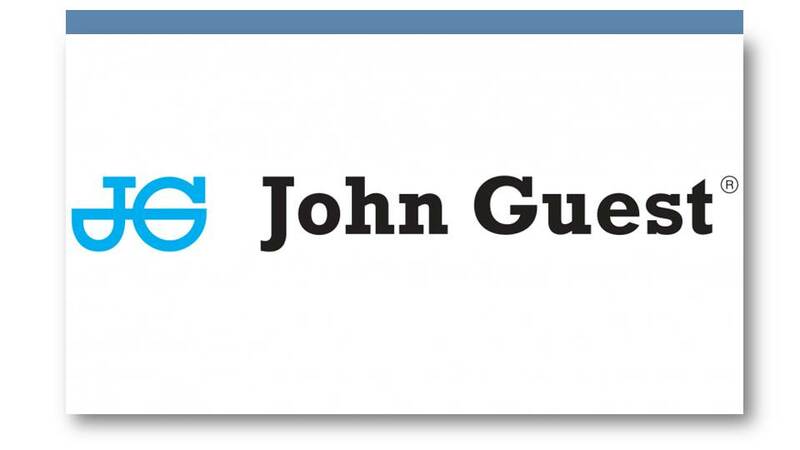 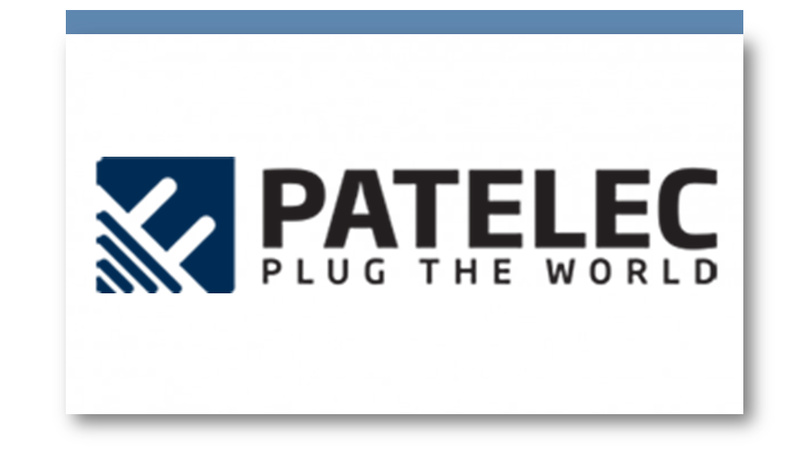 Plumbing & Heating, Drinks Dispense & Pure Water, Air & Pneumatics, Blwon Fibre & Automotive. 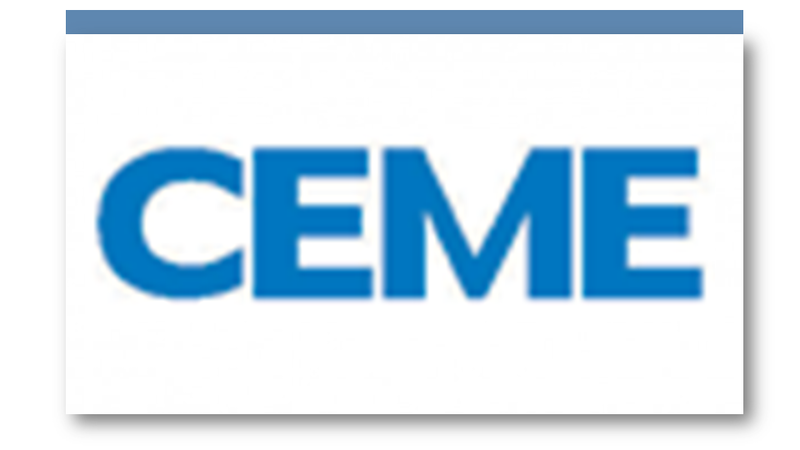 Established in 1974, CEME is now a landmark for solenoid pumps and solenoid valves production in Italy and throughout the world. 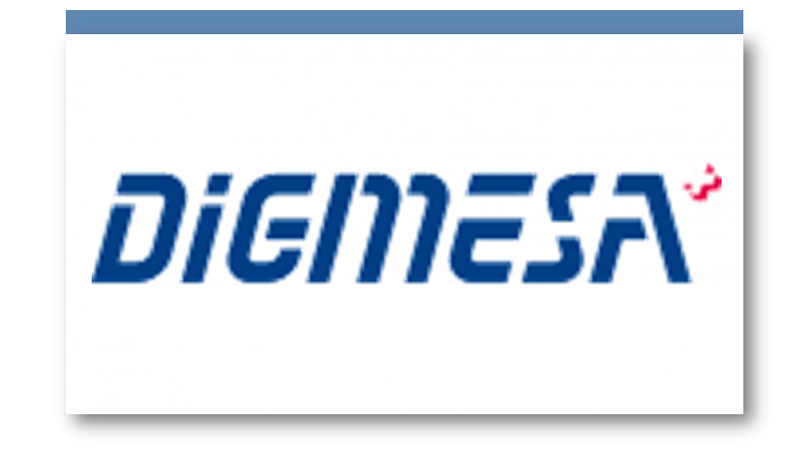 Digmesa develops and manufactures Swiss quality precision flow sensors in the field of small and micro flow rates and a wide range of mechanical and non-contact flow sensors. 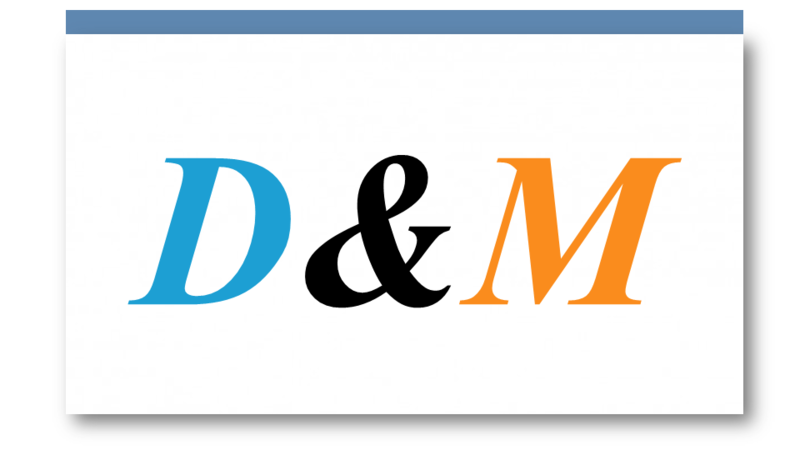 D&M Technology Manufacturing Ltd is a Hong Kong based company, manufacturing thermal link. 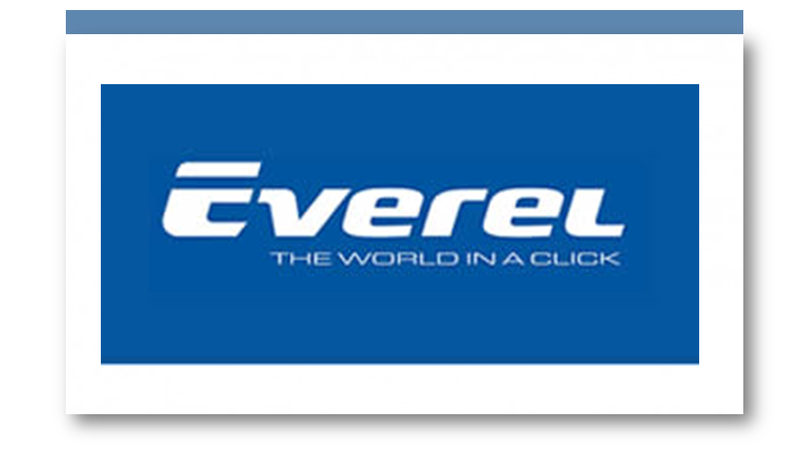 Everel is a world-leading supplier of electromechanical components for home and commercial appliances. 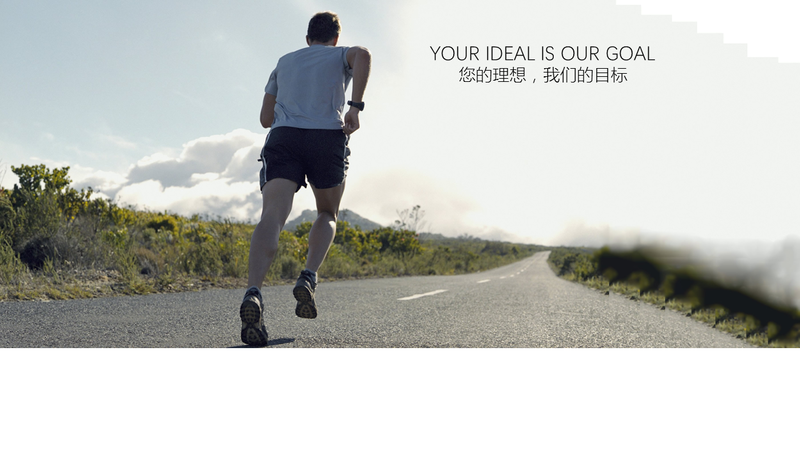 Everel’ s automotive division is a well-known partner in the industry. 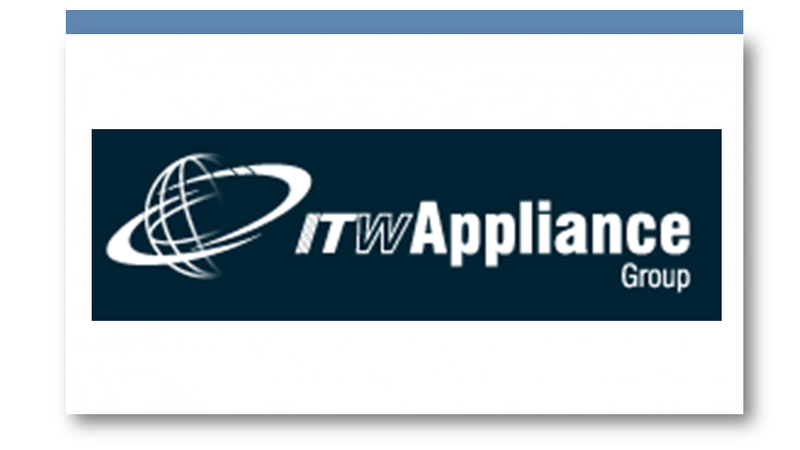 ITW APPLIANCE is a family of business units focused on servicing the Appliance Industry globally. 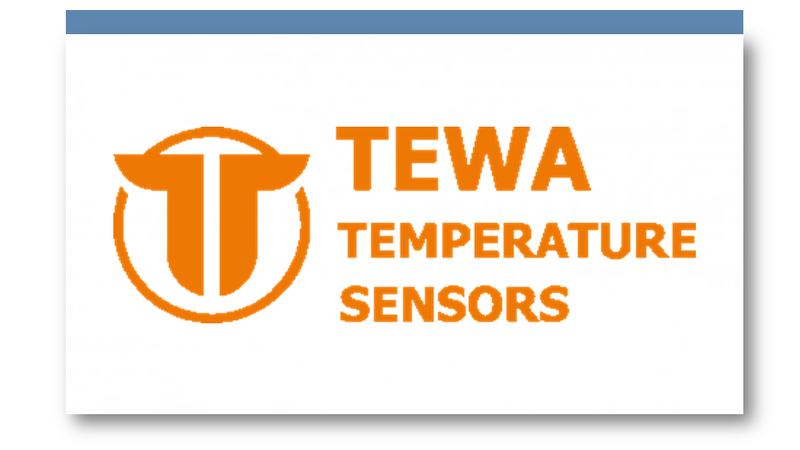 Tewa Electronics Group is a leading NTC Thermistor and Temperature Probe manufacturer located in Lublin, Poland. 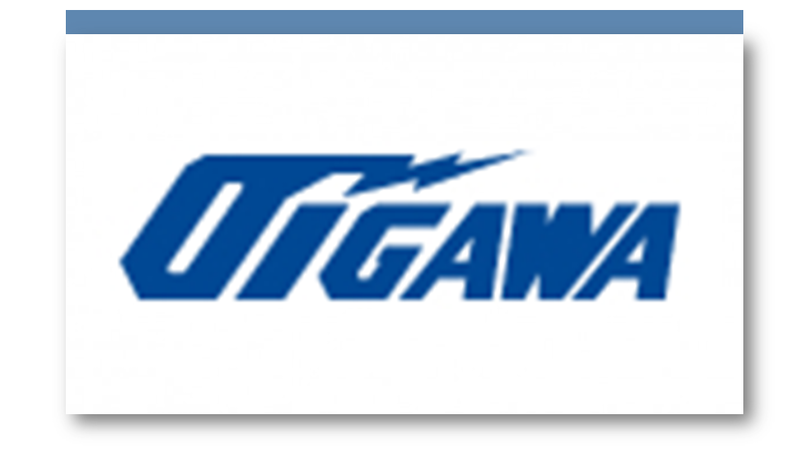 Manufacturing & Sales of Miniature/Subminiature Lamps.